Okay, where to even begin? Originally I had a different book on my list to read for this prompt, but then I realized I could use this book instead! I usually take time to create a list for which book I’ll use for each prompt, but I’m also completely open to spontaneous changes to that list! Yay! And this book was just release this month, April, so it’s still brand-new!! This book was SUCH a great read!! I read it in about a day and I loved every page of it! I didn’t want it to end; you know the feeling? 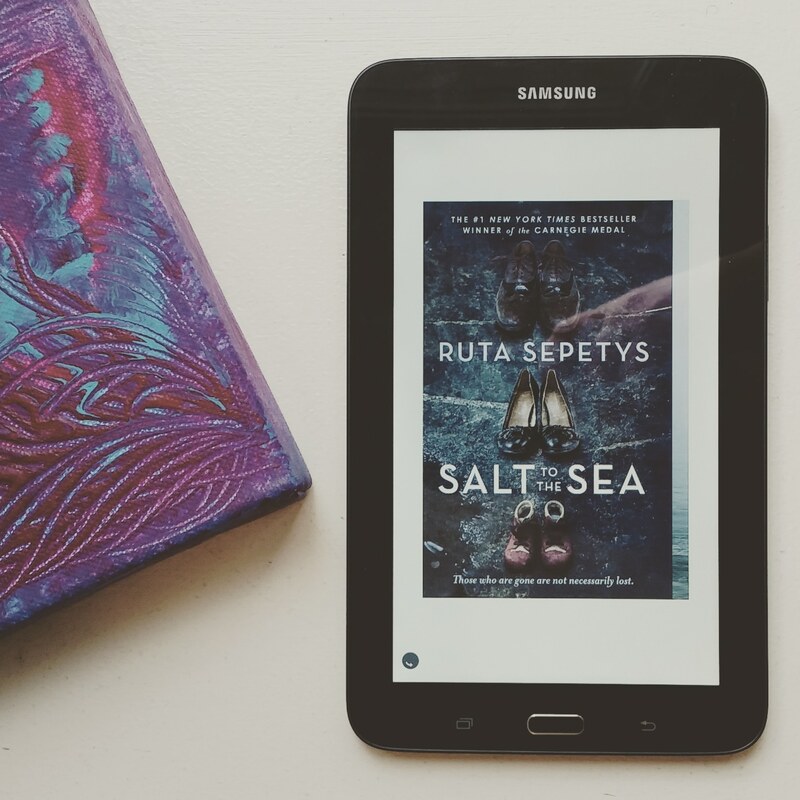 Historical Fiction is a favourite genre of mine, and I especially love it when I, not only learn something, but am inspired to learn MORE about what I’m reading. Here’s the jist of the book: Klondike Gold Rush. The Yukon. Single woman moving from Vancouver to Dawson with her parents and brother. An NWMP Constable stationed in the Yukon. Treacherous and unimaginable conditions. Catastrophe. Strength. Courage. Love. While reading I really did imagine I felt the extreme coldness of the Yukon even though I was tucked in on my couch with a cup of tea. That’s another thing I love about books, you can travel all over without leaving your couch. What more can I say? You need to read this book for yourself. 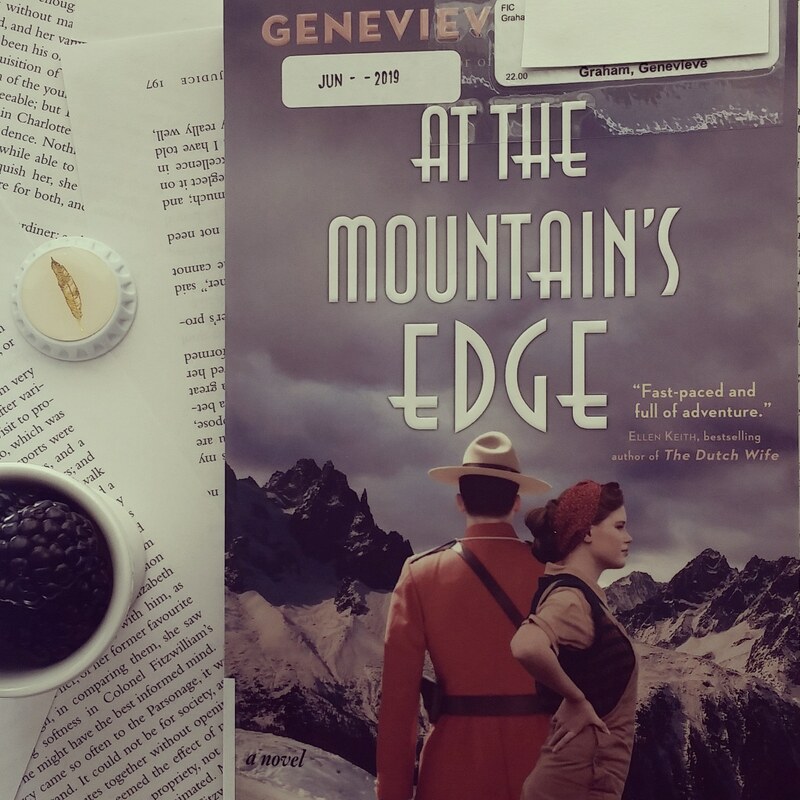 You’ll learn about the Gold Rush and you’ll be entertained along the way, as well as entering the lives of these characters and feeling invested in their experiences. Thanks to author Genevieve Graham for the amount of care and detail she puts into her books! She really makes the characters come alive for me, and I love when I can connect in that way. Red 5 gives this book a 5/5!! *My progress for the Canadian Book Challenge is 28/13!! 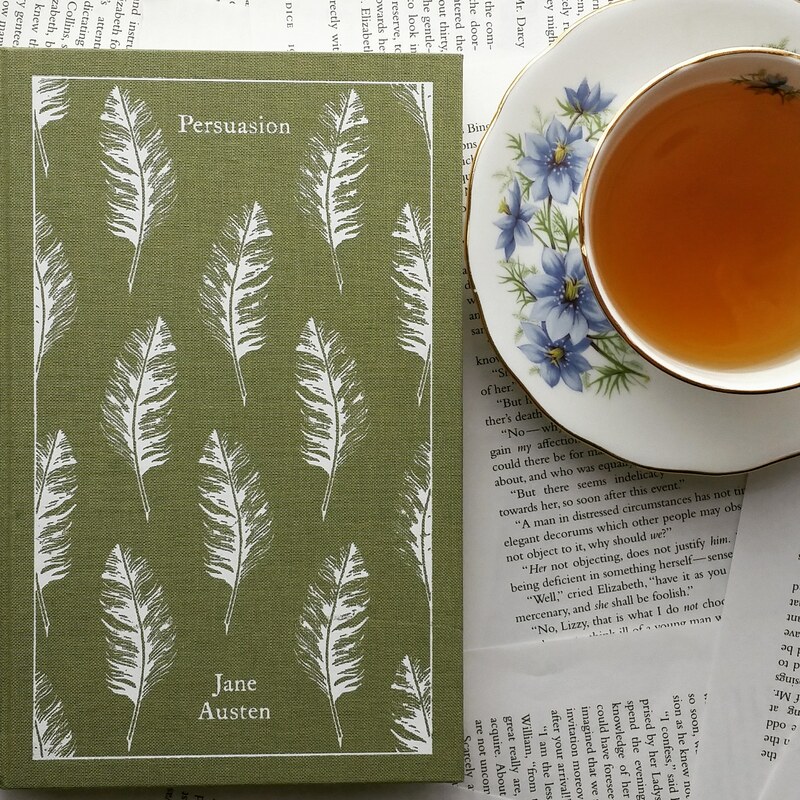 I think this might be my favourite Austen novel so far. I haven’t read them all yet, so maybe it’s too soon to have a favourite. It’s a story that was long overdue for me to re-read; I’m glad I finally got around to it again! What a lovely story! At times, some of the supporting characters drove me absolutely bonkers with their silliness, but such is the course of our lives too! Red 5 gives this book a 4/5!! This was quite an interesting and unique book. 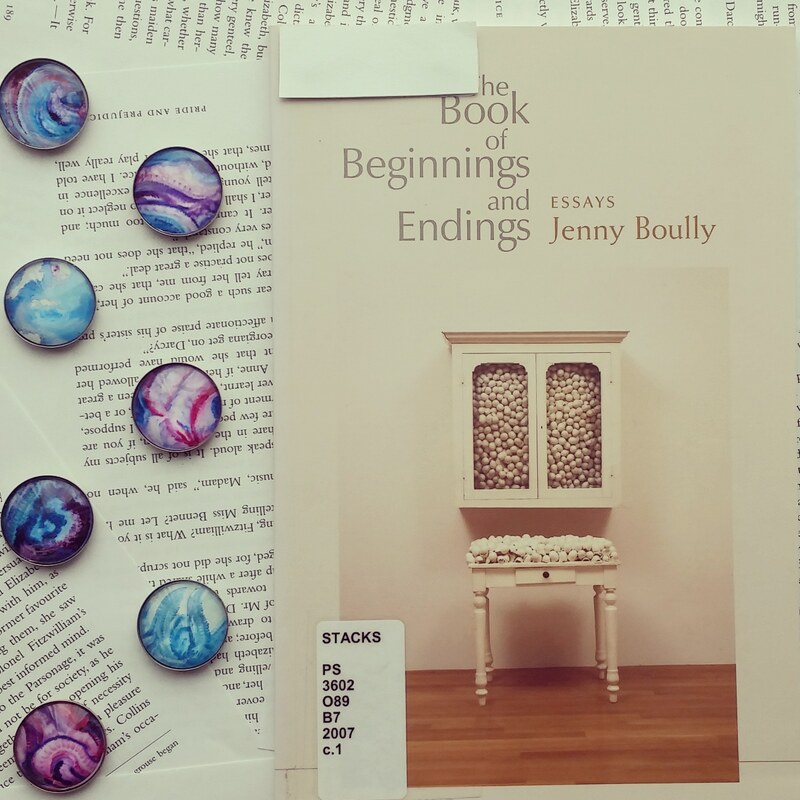 From what I gathered, they’re all just beginnings and endings (no middles) from writer Jenny Boully, taken from things she’s written. I’m still attempting to wrap my mind around this type of concept for a book but it was quite fascinating. I found it somewhat jarring to find myself just getting into the beginning of a story…then the page is turned and it’s the ending of a completely different topic. Numerous times I got confused in the abrupt change of topic, but it sure kept me on my toes! And it’s totally different from anything I’ve ever read! Red 5 gives this book a 2/5!! This is book # 3 in The MacDonnell’s series. 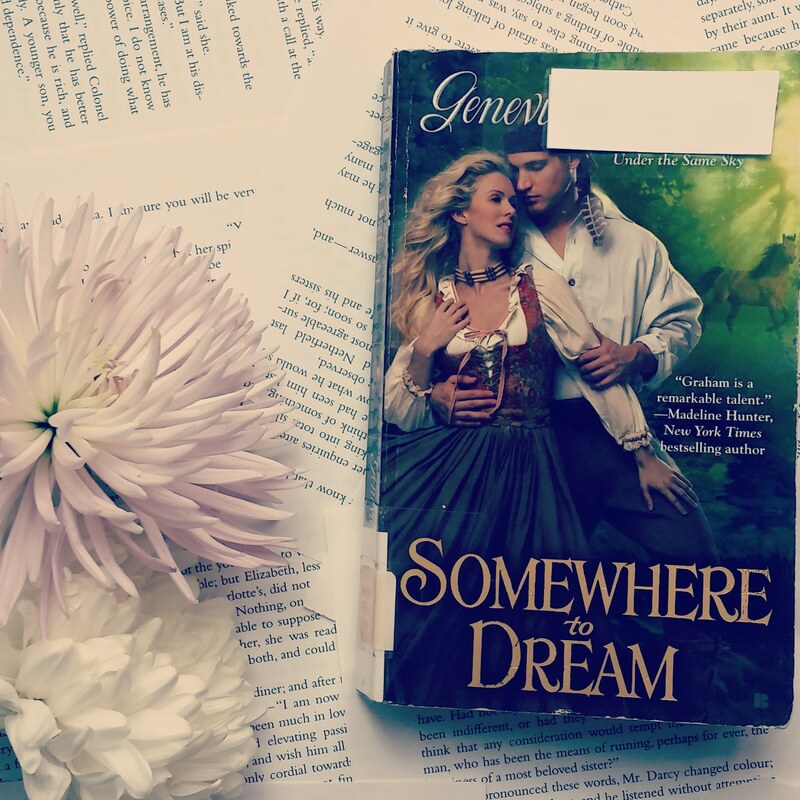 The genre is historical fiction with some romance. Taking the story back to the character of Adelaide, whom we met in the first book. Seeing her story/experience after the events of the first book. Also, Jesse, her love interest, was not the typical “leading man”/love interest to me, but I found myself appreciating his character as the book progressed. What a fantastic series!! I really love how it centers around a different main character in each book. I highly recommend this series as Genevieve Graham has created a unique story here. I also loved the author’s note at the end with a personal connection to the author’s family. *My progress for the Canadian Book Challenge is 27/13!! This one was a thrilling read, in the YA fiction genre. The story of three young adults in WWII who end up travelling together and trying to survive. They each come from different places but they need to learn to trust each other in order to survive. One thing I appreciated was the length of the chapters: they were all super-short which made the read seem to go faster, and we only learned a little bit at a time about each character which kept me engrossed in finding out the answers to my questions about each character. I found the ending slightly abrupt…I guess I wasn’t prepared for it! But it was a really good ending, so I can deal with it. Red 5 gives this book a 3/5!! I started reading this only to get the feeling that this was a series book, and I discovered it was book # 2 in the Waverley Family series. This book was gifted to me for my birthday last year. I liked that it was an entertaining diversion but I probably wouldn’t have chosen it on my own. The cover is beautiful, though, which sometimes helps! It’s about two sisters and the special magic that they seem to have. Have any of you readers read this book or the first in the series? 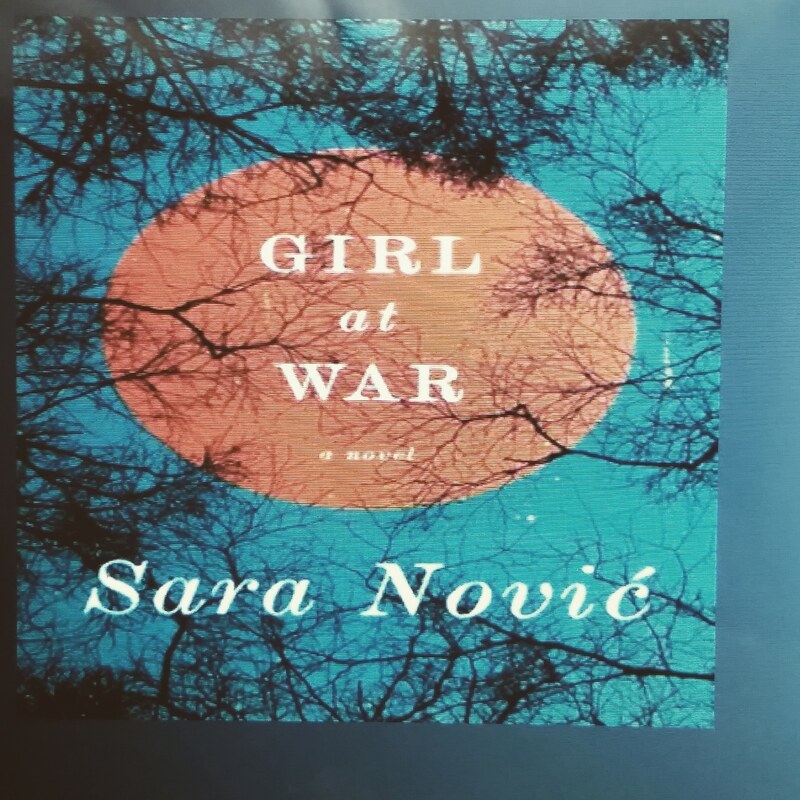 A really great read (actually a listen as it was an audiobook) about a girl’s coming of age during civil war in Yugoslavia in the early 90s. And 10 years later when she’s dealing with all the things she experienced as a child. A powerful book! 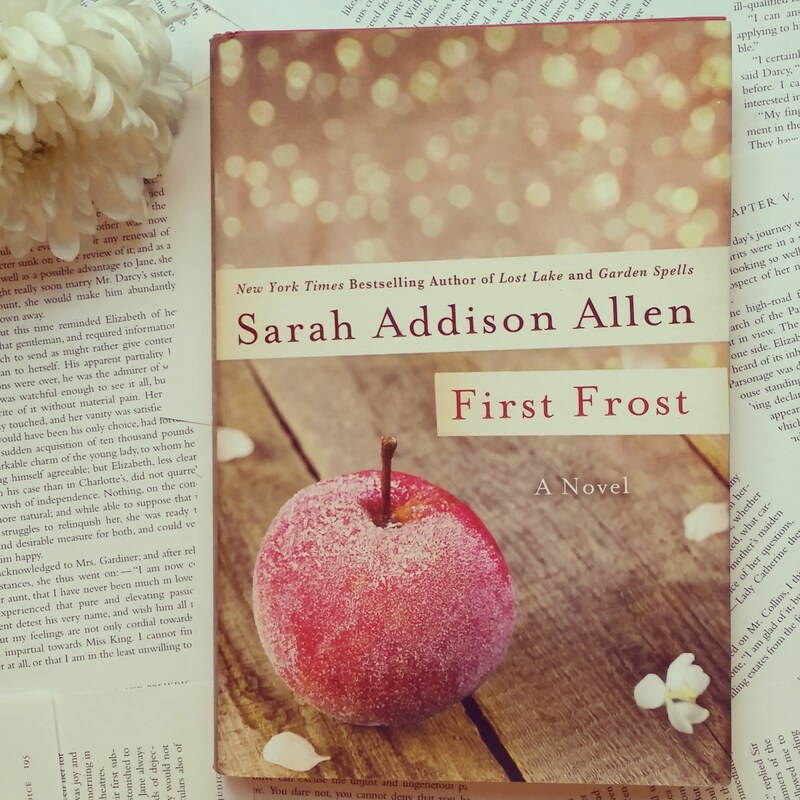 I appreciated that the author brought us back and forth, just a little bit, between the past and the present. Jumping back to the past filled in some questions that the reader was wondering about. I found it interesting to read about how Ana had been affected by what she had gone through as a child, and the impact it had on her life ten years later. This book is the debut novel of Sara Novic, who is an American writer, translator and creative writing professor. She’s also an active deaf rights’ activist who has written about the challenges she’s faced as a deaf author (wikipedia).